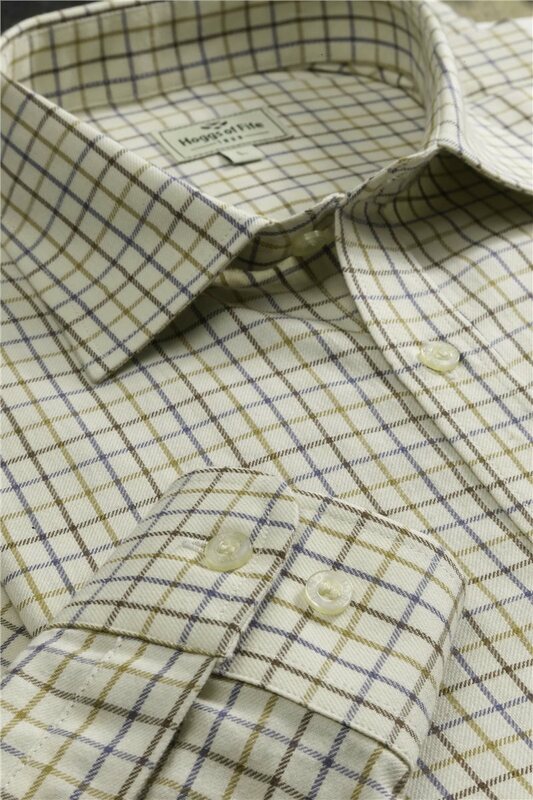 The Hoggs of Fife pure cotton tattersall check shirts are probably the best value classic country shirt available in Great Britain and Ireland. 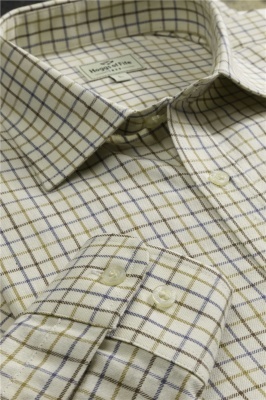 With a smart classic collar shape and extra long drop tail these shirts are elegant and fashionable. Now available in three colours.